Do not let Stress to knock over you. 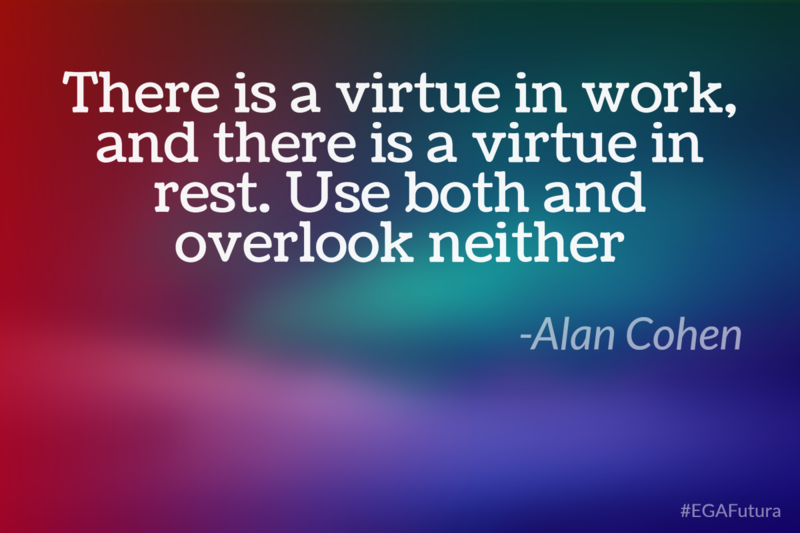 There is a virtue in work, and there is a virtue in rest. Use both and overlook neither "Alan Cohen"
Stress, also known as The Silent Killer, may cause a heart attack. It kills about 5.000 people around the world each year. The three most stressing job positions nowadays are: Surgeon, Commercial Aircrafts Pilots and Advertising Businessman. The three least stressful ones are: Nutritionist, Astronomer and Systems Analyst. 30% of infertility problems among men are caused by stress. Stress is the 1st cause of chronic illnesses around the world. This illness (Stress) is related to the sixth main causes of death around the world: hear attacks, cancer, lung problems, accidents, cirrhosis and suicide. It sounds worrying, doesn’t it? 1. Face your stress. Do not let it defeat you. Accept responsibility. Do not let it stop you. 2. So as not to have money as your main concern, make sure that you are giving your best at work and reduce expenses. 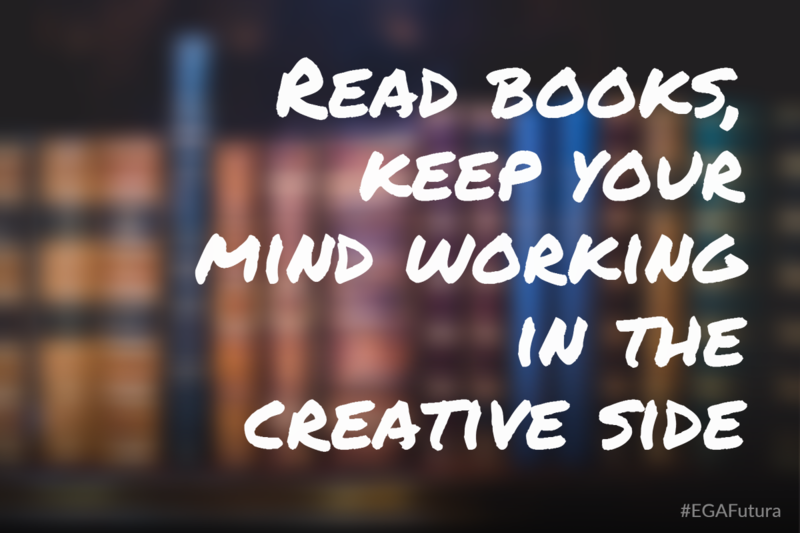 Read books so as to keep your mind working in the creative side. Rest one day a week and spend more time with your family.Have some holidays once a year to relax and recharge your batteries. It is mainly the first cause of death nowadays. It is an energy reserve that we may use at extreme situations but it has a high price for our body. If it turns into a habit, of course it is negative. We cannot live with that power source because you turn into a machine that works without control. Among others insomnia, hyperactivity, emotional disarray and disorder, lack of concentration and mainly a false dynamism that cannot be control at the end. It is mainly a reaction to a change in our life. 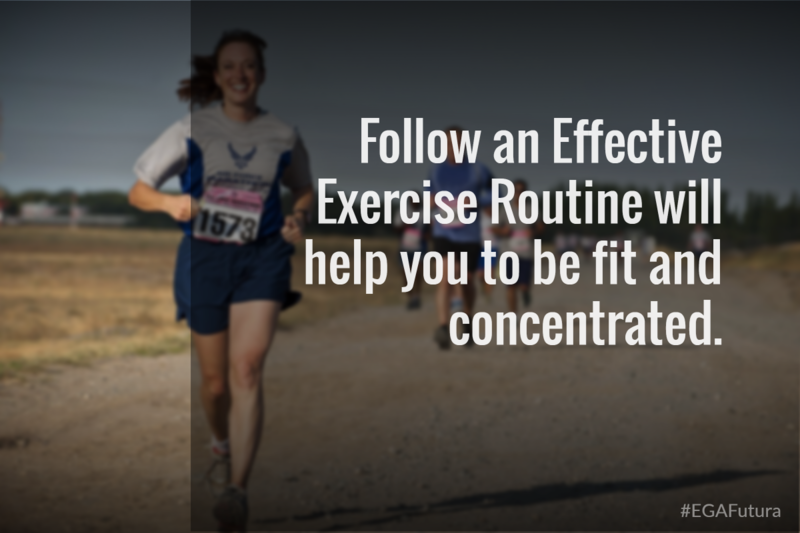 When we have to do something new, we need all our mind attention and this is how stress arises.